Tronc chairman Michael Ferro officially owns as much of Tronc as he possibly can. 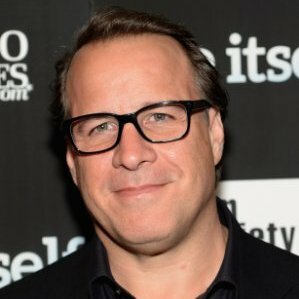 According to The Chicago Tribune, after purchasing 2.5 million more shares, Ferro now owns 25 percent of Tronc—the maximum he is allowed. Ferro and his Merrick Venture Management firm paid $37.5 million to HG Vora—the New York-based hedge fund—for the additional shares. The Tronc chairman has been on a shopping spree since Gannett walked away from a proposal to acquire Tronc. Since early November, when Gannett ceased the talks, Ferro has added almost 4 million shares of Tronc.